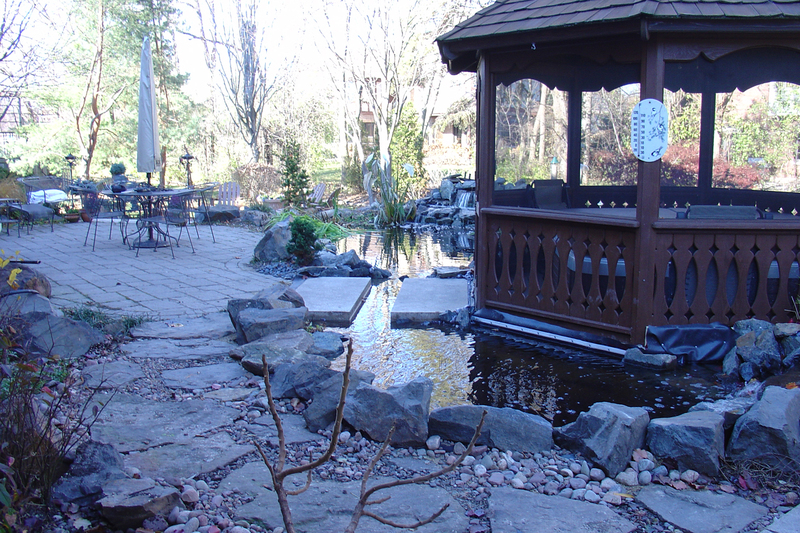 Euroscapes, Inc. | Designers and installers of custom ponds and water features. 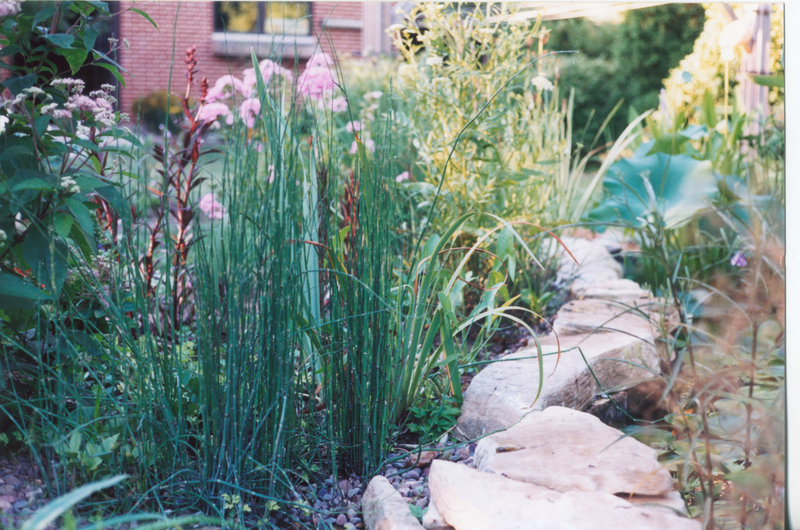 Euroscapes designs and installs integrated landscapes. 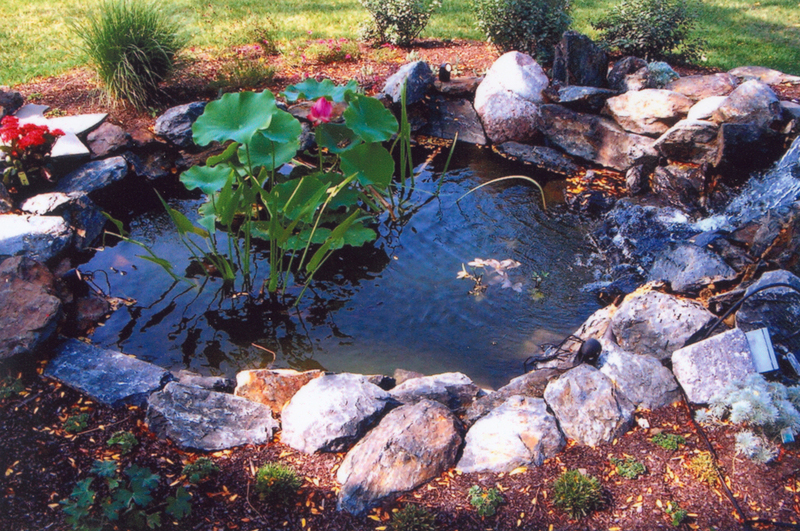 Our ponds, waterfeatures and stonework are renown throughout metro Chicago. Our goal is to help you create an inviting environment for your home or business.